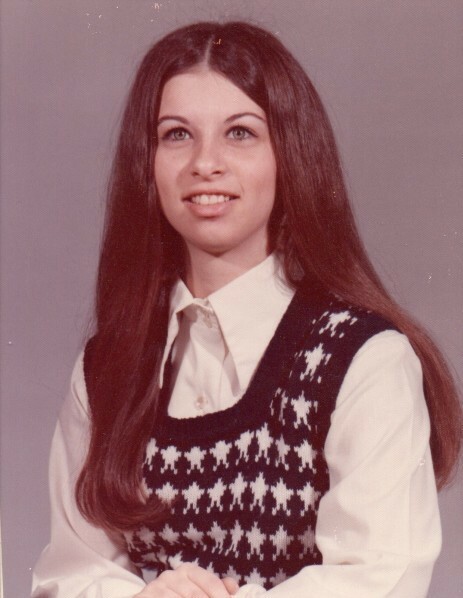 Letitia A. Coartney, nee Hill, age 64, of O’Fallon, IL, born on July 16, 1954 in Baton Rouge, LA passed away peacefully in her sleep on Sunday, September 2, 2018 at her residence. As a mother, wife, and soon-to-be grandmother, Letitia was a bright light in the lives of her family. 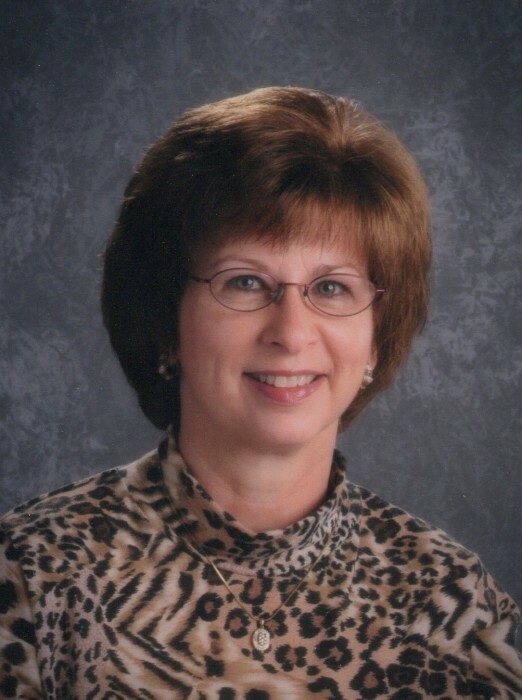 She worked as a secretary at LaVerna Evans Elementary School in O’Fallon, IL for 15 years, using her talent for organization and love for children to bless not only generations of students, but countless teachers and staff as well. 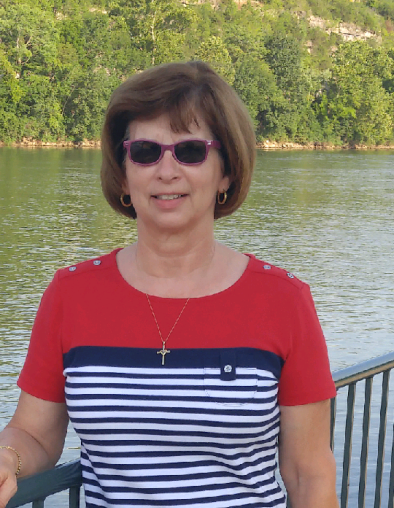 To her many friends and everyone she met, Letitia was the definition of “Southern hospitality,” always ready with a smile and friendly greeting that communicated much more than just a formality. She demonstrated her genuine care for others in so many ways, whether through a heartfelt card at just the right time, or one of her many beautiful handmade gifts that she crafted in the kitchen (like her world-famous pralines) or at the sewing machine. 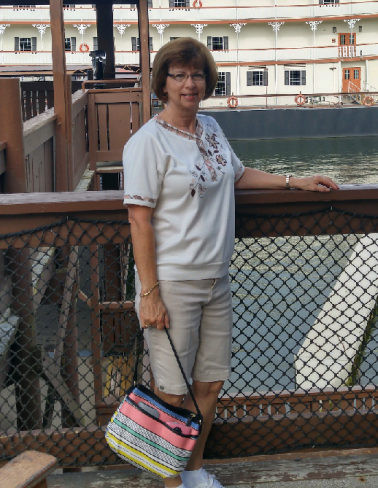 A talented seamstress and quilter, Letitia enjoyed making everything from clothes and table runners to intricate potholders and a baby quilt from her daughter’s childhood smocks. She also loved gardening, and her gorgeously landscaped backyard brought joy to all who visited. Whether antiquing their way through retirement or working together on hobbies around the house, Letitia and her husband Rick were always a team in everything and the best example of what 43 years of marriage should look like. Letitia was preceded in death by her father, Hilton Hill, Sr.; and her brother, David Hill. Surviving are her husband, Charles “Rick” Coartney, her daughter, Stephanie (C.J.) Dulaney and soon-to-be granddaughter Avery Bridget Dulaney of Highland, IL; her mother, Rosa Mae Hill, nee Kinchen, of Watson, LA; her sister, Jackie (Roger) Guillory of Watson, LA; and her brother, Hilton “Harry” Hill, Jr. of Watson, LA, and many nieces and nephews. Memorials may be made to the American Brain Tumor Association, 8550 W. Bryn Mawr Ave, Suite 550, Chicago, IL 60631. Visitation will be held from 1:00 p.m. to 4:00 p.m. on Saturday, September 8, 2018 at Kassly Mortuary, Ltd, Fairview Heights, IL. Funeral services will be held at 4:00 p.m. on Saturday, September 8, 2018 at Kassly Mortuary Chapel, Fairview Heights, IL. Special thanks to the teachers and staff of LaVerna Evans School for their many generous visits and meals during the last several months.